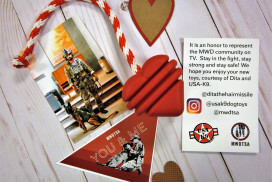 Support MWDTSA now and don't miss any of the upcoming news, photos, stories, and highlights! Can't read a PDF file? Download and install the free Adobe Acrobat Reader. We respect your privacy. 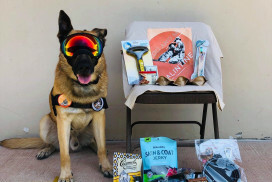 MWDTSA will not sell, rent or exchange your e-mail or postal delivery addresses.